Colored coding rings with labeling block. 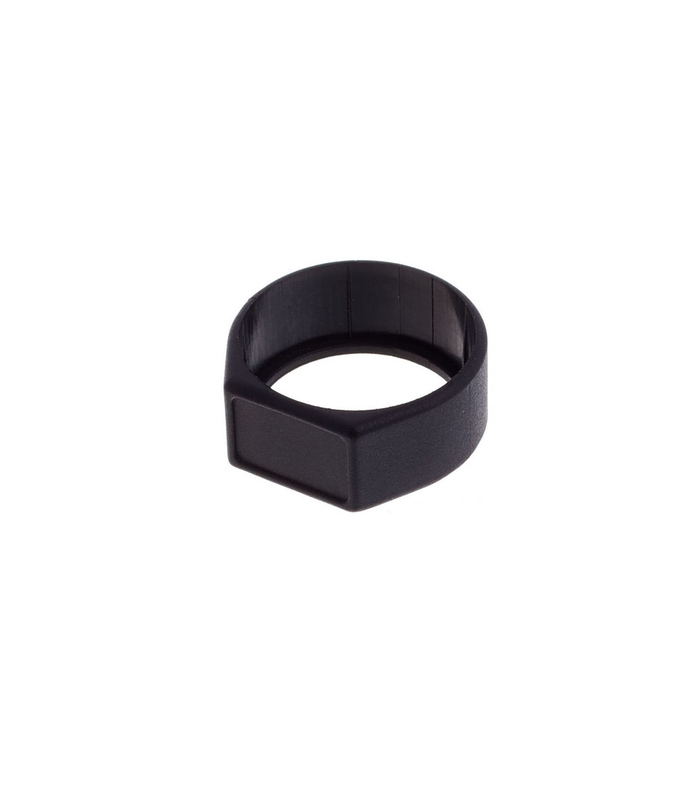 Colour ring can be changed without unsoldering insert. Box of 100 pcs. XCR 0 from Neutrik is 100% original and is available at NMK Electronics. Speak to our expert for booking a live demonstration. After sales customer service is an integral part of our business ethic and is taken very seriously.